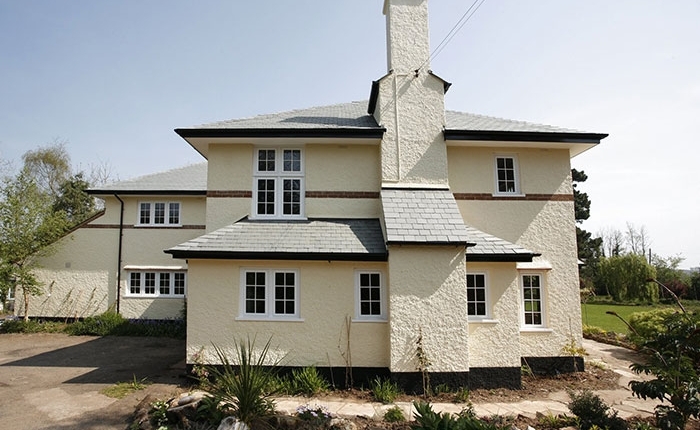 We install windows in virtually any style. Choose Kingfisher in Swindon for custom-made windows for your home. 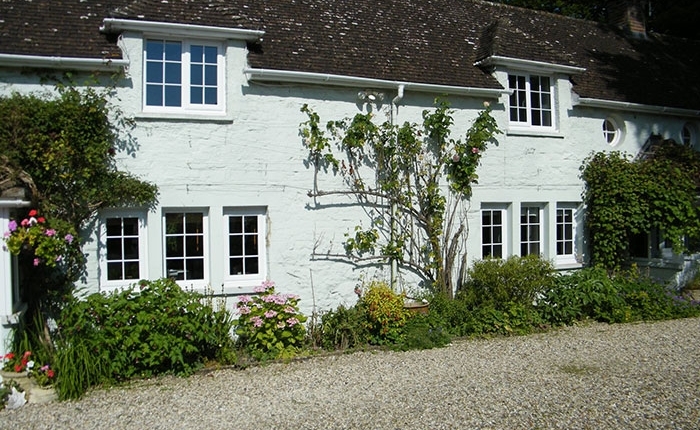 Do you need elegant window frames for a new build? Are you looking for window fitters to replace your existing windows? Give us a call. At Kingfisher, we have over 35 years of experience in the design, supply and installation of superior windows. You can visit our showroom in Swindon to explore our range of stunning window frames or get in touch with our team for more details. At Kingfisher, we use superior quality double or triple glazed glass for all our windows. 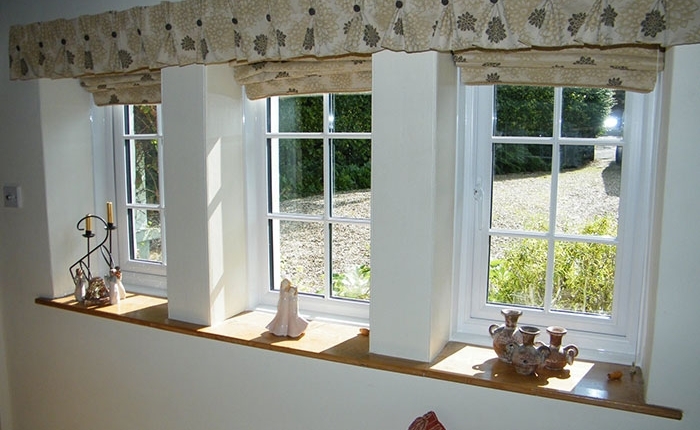 Our windows offer excellent sound and thermal insulation, helping you save on your heating bills. 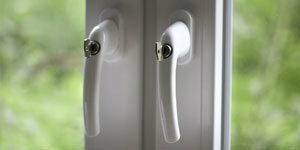 We take the security of your home very seriously and that is why all our windows come with state-of-the-art locking systems. We have a team of trained window installers to ensure that your new windows are fitted perfectly. 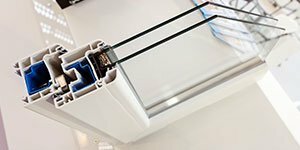 We use multiple seals and thermal inserts to protect your home from draughts and water ingress. Each of our windows come with energy-saving technology and the latest security features. You can rest assured knowing that all our products are manufactured to current British Standards. Whether you are looking patio windows or replacement aluminium windows, we can customise our designs to suit your home. We offer window installation and replacement services for clients in Swindon and the surrounding areas. Visit our showroom to take a look at our range of products. “I would like to say how pleased my wife and I are with our replacement window panels you fitted. 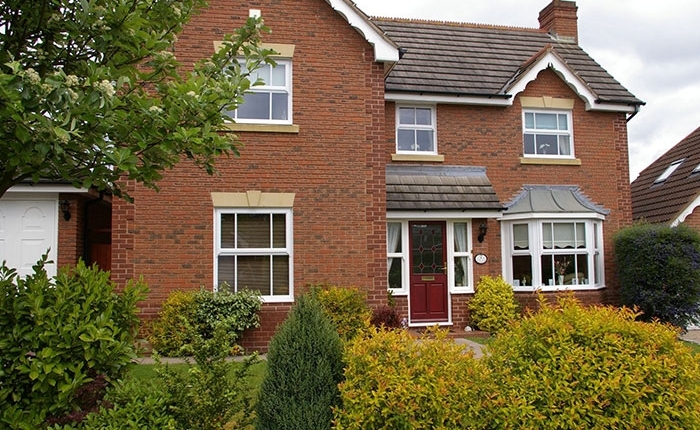 We supply and install double glazed replacement windows for homes across the Swindon area. Contact Kingfisher with your requirements.